Scheck Industries is a national leader in innovative and safe industrial and commercial construction. 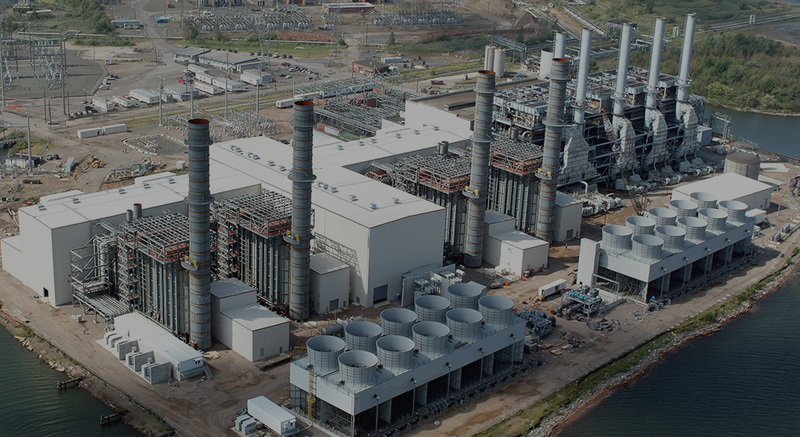 Our crafts people are experts in process and power piping, boiler services, instrumentation, fabrication and project management. With more than 30 safety awards, the industry-recognized J.A.W.S.™ safety program and 7 million man hours in the field without a lost-time injury, Scheck Industries is known as one of the safest contractors in America. From our senior management team to our highly skilled trades people with advanced construction expertise to our critical safety experts, Scheck talent is unparalleled. Even our executive team members are experts in the field. A proven leader in the construction industry from coast to coast, Scheck Industries has worked in more than 30 states with 7 of ENR’s top 10 design-build firms and enjoys relationships with owners, unions and contractors. Throughout their assignment here, the Scheck team responded efficiently and competently to each new emergency with good nature and cooperation.” “I would gladly welcome the opportunity to work with the Scheck team again. The Scheck organization worked in a professional manner, accomplished work in a timely and cost-effective manner—making adjustments in manning or scheduling when necessary—and was an integral part of our rebuild planning effort. I wouldn’t hesitate to consider them for any future project work. 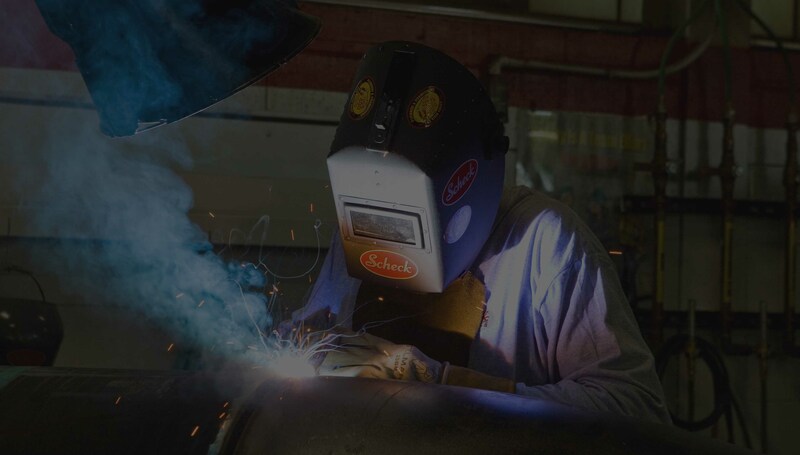 I have worked with several contractors and would be delighted to see the same level of craftsmanship, safety and productivity provided by Scheck industries. In the future, I hope you will consider looking at work in the West. Companies like Scheck are hard to come by. Jeff Warmann, CEO & President, Monroe Energy, LLC.